Keep up the trends with this Chevron & Anchor Design. This design features a coral anchor on a background of two tone mint chevron. 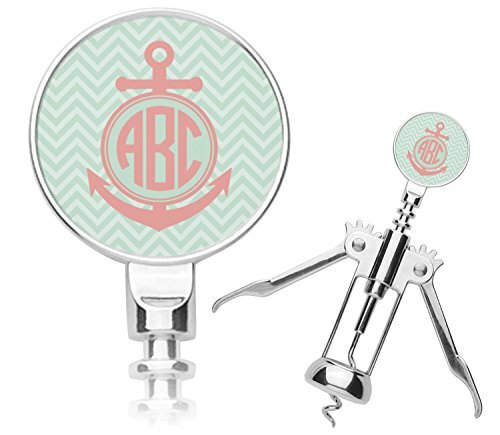 You can personalize this design by putting your monogram, initial, or name in the center of the anchor.